Summer is here! Looking for a new Refrigerator! Let FreshMAG help you! As the summer sets in and the consumption increases we do set to look out for a new refrigerator. Large appliances tend to be aspirational purchases, we focus on how something will look in our home and whether it will suit the décor. So why would shopping for a refrigerator be any different? We get distracted by the cosmetics, that we overlook the important questions like ‘is the existing space adequate for the new refrigerator’ or ‘will the refrigerator meet our family’s lifestyle’? 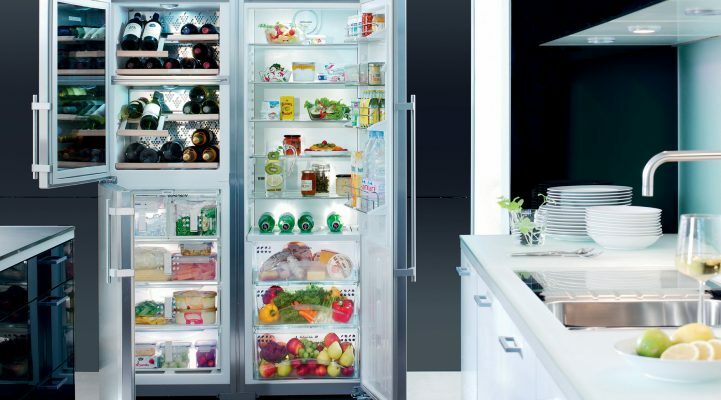 FreshMAG brings you some important factors to consider before you buy your next refrigerator. Make note of the space you have in your kitchen. In Europe, fridges come in standard sizes but in India that’s not the case, so ensure the refrigerator you’re considering will fit into the allocated space. Also, remember to allow space for airflow around all sides of the fridge, and check that the door will have the room to fully open. What better time to assess your family’s needs, than when purchasing a new refrigerator. By now, you’ll have a good sense of whether you need a bigger model or if fact downsize. The size of your family and the frequency of their eating in or out, will also impact your decision. 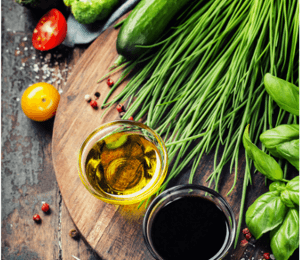 Other factors are how often you shop and the types of meals you like to prepare. 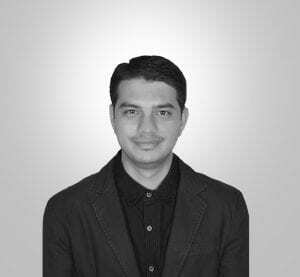 Just like purchasing a car, before you step into the showroom, you have an idea which features are important to you and your family. Fridges today offer so many, from digital temperature monitoring, LCD display, telescopic runners, a frost-free functionality, glass and bottle shelving. Many manufacturers may say their products offer such features, but not all products deliver. Make sure you ask the question. Top-mount fridges are mass-market models. The disadvantage is that the freezer is at eye level, which means you’ll need to bend down into the fridge, which you use far more frequently. 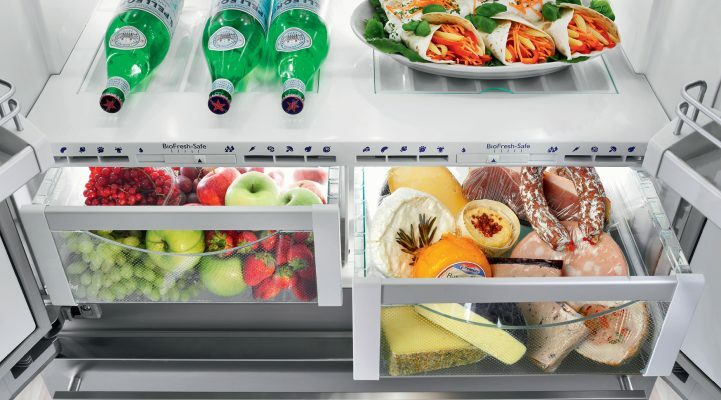 Bottom-mount fridges offer a larger freezer, because manufacturers are free to dedicate more space to the freezer when it’s not as visually prominent. French-door fridges have become a lot more popular, they look great in a kitchen. The advantage of utilizing the space behind both doors helps free up the shelving to store large platters of food within the body of the unit. 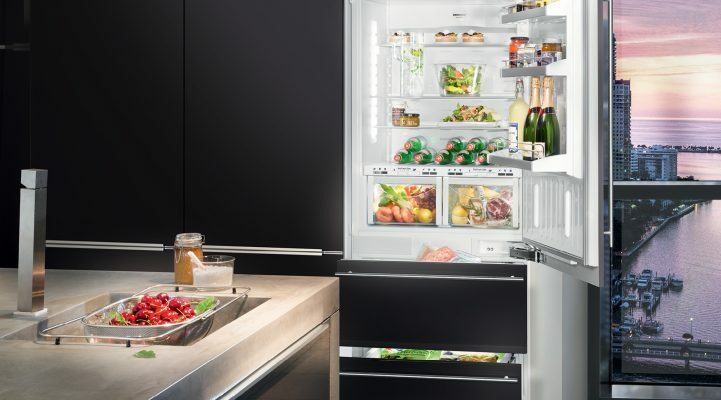 The luxury of combining configurations to suit your own family’s needs might see you combine two units with a bottom-mount freezer, or a full fridge combined with another fridge and bottom-mount freezer. Below is the SBSes 7165 which incorporates a Liebherr Wine Cellar. 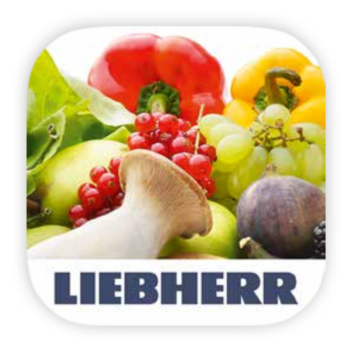 You can experience the product at our Liebherr Experience Center in Mumbai. Integration is one area where Liebherr is the market leader. With a growing interest in integrated refrigerators, it’s a great investment in your kitchen – a market which is being driven by designers and architects. 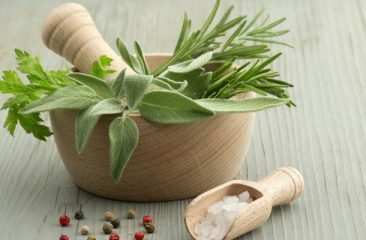 Just be sure to source a qualified cabinetmaker who knows what they’re doing; you’d be surprised at how many don’t allow for adequate airflow, which can impact on both the refrigerator’s operation and its life span. Energy-efficiency is a continuing journey for Liebherr. 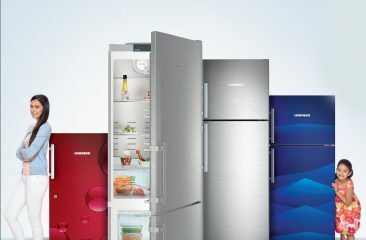 Refrigerators are more efficient than they were 10 years ago and Liebherr have some of the best-rated products on the market. The compressors in our refrigerators are advanced enough to perform at an optimal speed and pattern, and vacuum panels provide excellent insulation without taking up too much space. An energy rating labelling scheme is mandatory for fridges sold in India. Setting optimal temperature and humidity should be a feature in any premium refrigerator. Our research has shown that keeping food at a specific temperature and humidity means it stays fresh for up to three times longer compared to a traditional fridge. 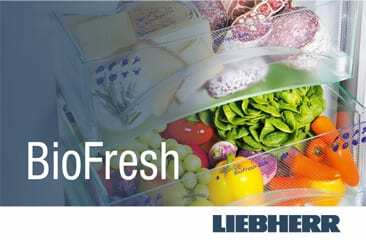 Liebherr’s BioFresh feature provides the perfect climate for long lasting freshness. Quiet operation is expected from technology today, but this can be difficult to judge in a showroom. Quietness is one of those areas where you often get what you pay for. A cheap fridge will in many cases be noisier. And remember, read (and keep) the product manual. Refrigerators have become increasingly technical, so familiarize yourself with the new features and understand how to use them.